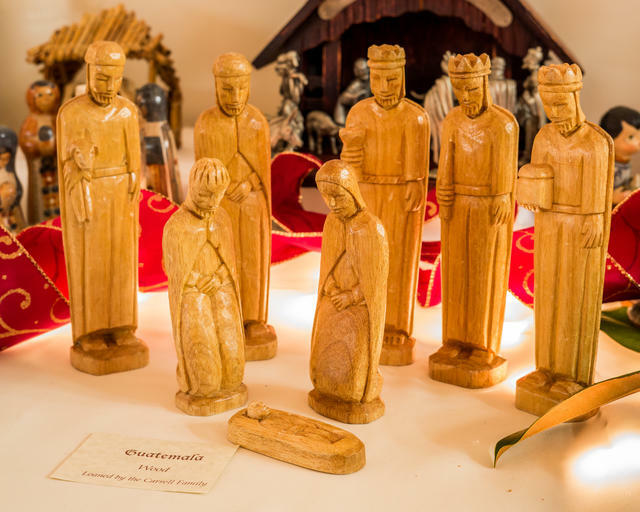 Hundreds of Nativity displays from around the world are exhibited amidst a backdrop of lighted Christmas trees and seasonal, live musical performances. Please join us in Apex, North Carolina for the 14th annual community celebration of the birth and ministry of our Lord and Savior, Jesus Christ. This wonderful two-day celebration provides an opportunity for each of us to reflect on the true meaning of Christmas and find spiritual rest during the busy holiday season. The Apex Nativity Celebration is open to all residents of Apex and surrounding communities. It is sponsored by The Church of Jesus Christ of Latter-day Saints and is free of charge. 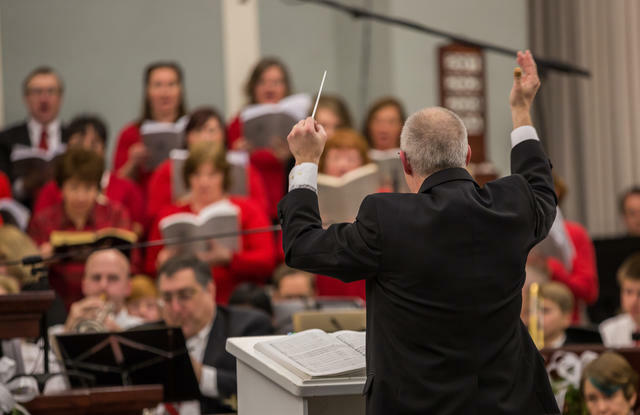 Community members are invited to participate in many ways: visit, perform, loan Nativity sets for display, or join in the Messiah Sing-in Saturday evening. People throughout the area representing many faiths, loan their personal, treasured Nativities for the Celebration. 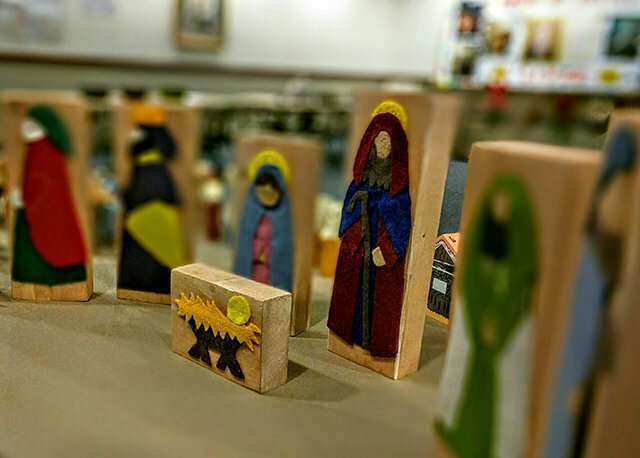 Each set offers a unique representation of the birth of Jesus Christ. Please preview a sampling of the variety you can expect to enjoy at this year's event. Throughout the Apex Nativity Celebration, performing artists will share their musical and vocal talents so all can experience the true spirit of Christmas. Bring your little ones to participate in a room designed just for them. They are invited to experience the Nativity celebration through hands-on activities and crafts intended for our youngest visitors. A small stable and period costumes allow children the joy of recreating that first Christmas night. Throughout the Nativity Celebration event, performers share their talents with musical performances to strengthen you by the reigning in the Christmas Spirit. Spread the word and invite your friends and loved ones. Download and print invitation cards using the following files. This celebration is organized and staffed by hundreds of volunteers of all ages. Be a part of the celebration! Join the choir or orchestra in the performance of The Carols of Christmas. The following time periods are reserved for you to setup your own creche display(s). Those loaning their Life of Christ artwork can also drop off during these periods.